The ABA Section of Family Law has dedicated its entire winter 2013 issue of the Family Advocate to the topic of marketing your practice in the digital age. The feature that the publication asked me to author, Finding the Magical Mix for Your Digital Marketing Plan, presents a wide range of options for the family law practitioner–including websites, blogs, use of video, search engine optimization, mobile sites, social media, directories and ratings. In other words, there are a lot of options and a lot to think about. Among other features in the issue is an article on Common Ethical Pitfalls of Digital Marketing, authored by my ABA LPM colleagues Sharon Nelson and John Simek. While ethics rules should not discourage or hamper an attorney’s involvement on social media and lawyer referral websites, compliance is critical. As an ethics attorney myself, I’ve worked to get a few attorneys out of digital “jams”, not to mention implementing lots of preventive medicine. Simply noting that the ABA Family Law Section has dedicated an entire one of its quarterly issues to this subject should be enough to wake up any family lawyer not paying attention to the World Wide Web. The bottom line is that like many consumer-oriented practices, competition is fierce and ever-increasing. Family law is such an interesting animal. 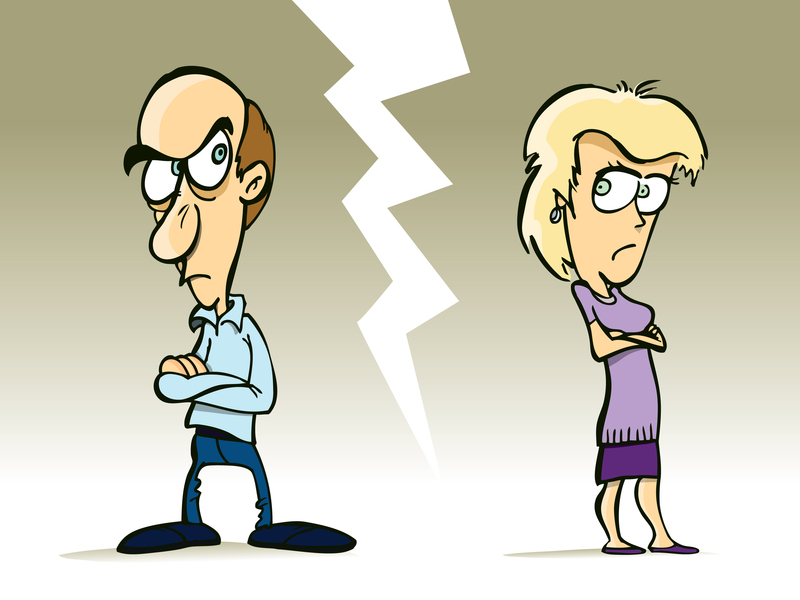 Perhaps no other area of practice is likely to impinge on life more than divorce–if not directly on your household, indirectly through a relative or friend. In regard to advertising, you are often targeting a more sophisticated client base than might be the case for a plaintiffs’ practice. Visibility is a necessity. No other area of practice is represented more in many of the lifestyle and regionally-based print publications I peruse from the mailbox. The radio and billboards tout family law practices (not so much on television). Facebook is both a contributing cause and effect of many divorces–meaning that a target audience is right there for the taking. The use of mediation and forms of alternative dispute resolution bring in other competitive marketplace issues. A few years ago, I presented a marketing ethics CLE program at the ABA Annual Meeting for the ADR section, with many of the examples coming from issues relating to family law attorneys competing with huge, non-law firm divorce mediation services. Personally, I enjoy marketing family law practices. There is a mix of general law practice marketing principles with non-law firm specific avenues of consumer marketing targets. The challenge is often to out-“visible” the other guy or gal, while being in the right places at the right times. Like it or not, the prospective client is highly likely to utilize the Internet as a source of information, referral and attorney selection. Failure to appear is simply a lost opportunity. Tagged: "divorce lawyers" and "family law"